Kew and the Melbourne metropolitan area, Dandenong, Narre Warren, Berwick, Camberwell, Burwood, Glen Iris, Doncaster, Hawthorn, Malvern, and the surrounding areas. If you’re looking for reliable plumbing and gasfitting services in Kew, then contact the quality plumbers you can trust at Cook & Lees. 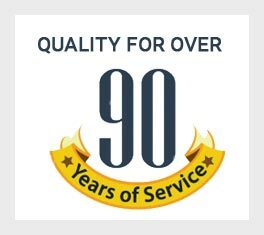 Established in 1920, Cook & Lees has been delivering professional and affordable plumbing solutions for more than 90 years and is a highly respected name within the trade. We can do everything from carrying out kitchen and bathroom renovations to fixing leaking taps, unblocking drains, installing gas boilers and much more. Working quickly for our customers’ convenience, we guarantee high-quality workmanship on every job and are always happy to offer free advice. We also provide free quotes for all potential jobs and uphold all the relevant safety standards.